We’ll be in NYC next week to cover the launch of the Moto Z2 Force, but that never stops the internet from sharing all of the juicy details beforehand. Today, VentureBeat published possible specifications concerning the Moto Z2 Force, the same phone we caught a look at earlier this month. 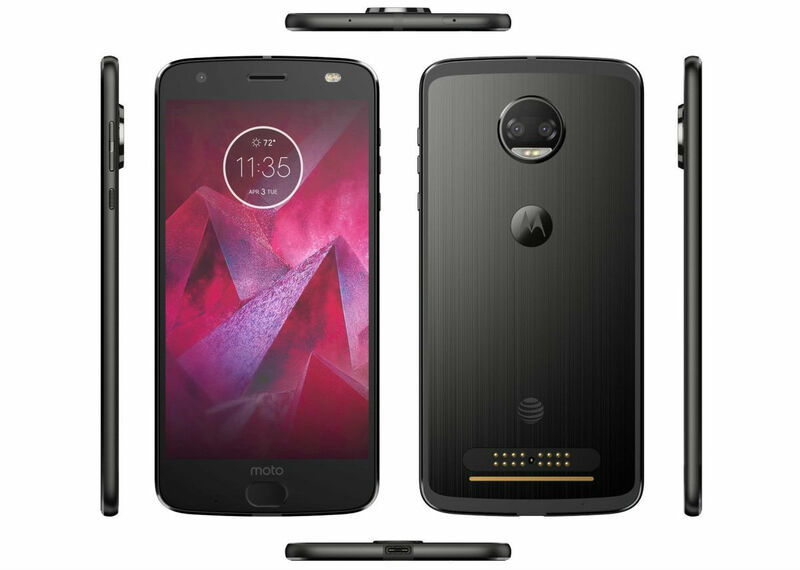 From what we’ve already deciphered, the Moto Z2 Force is much like last year’s Z Force, with slim body, support for Moto Mods, no 3.5mm headphone jack, fingerprint reader on its front bottom chin, but with the addition of dual rear-facing cameras. While all of this is fine and dandy, there’s now a potential downside for anyone who saw this as a possible upgrade to their existing Moto Z device. According to VentureBeat, the Moto Z2 Force will come with a 2730mAh battery, which is 22% smaller than last year’s 3500mAh. That smaller battery will be providing juice to a Snapdragon 835 processor, 4GB RAM (other markets outside of US get 6GB), 64GB storage (other markets outside of US get 128GB), dual rear-facing cameras, and a 5.5″ shatterproof Super AMOLED POLED display. As I said, we’ll be on-hand in NYC for the phone’s launch, so stay tuned for that.